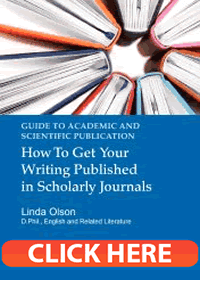 Our first book is the Guide to Academic and Scientific Publication: How To Get Your Writing Published in Scholarly Journals. Published early in 2014, it provides practical advice on planning, preparing and submitting articles for publication in scholarly journals. Whether you are looking for information on designing an academic or scientific article, constructing a scholarly argument, targeting the right journal, following journal guidelines with precision, providing accurate and complete references, writing correct and elegant scholarly English, communicating with journal editors or revising your paper in light of that communication, you will find guidance, tips and examples in this manual. Focussing on sound scholarly principles and practices as well as the expectations and requirements of academic and scientific journals, this guide is suitable for use in a wide variety of disciplines, including Economics, Engineering, the Humanities, Law, Management, Mathematics, Medicine and the Social, Physical and Biological Sciences . The ebook can be accessed for FREE by clicking on the orange banner with the white text ‘CLICK HERE’ next to this description. This ebook can be purchased for £12.99 as a print version from Amazon. 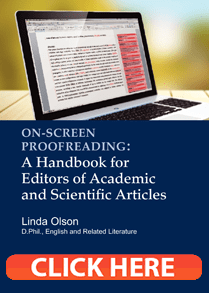 On-Screen Proofreading: A Handbook for Editors of Academic and Scientific Articles focuses on the professional on-screen proofreading and editing of scholarly papers. The Handbook provides practical detailed advice on the aspects of academic and scientific articles that tend to be particularly challenging for authors and editors alike.  The reader is guided through the process of proofreading an article from managing files, tracking changes and adding comments in Microsoft Word to producing a clean copy ready for publication and returning it to the author. Individual chapters explain the parts of a scholarly article, their importance and their positions in a paper; outline different referencing styles and sound practices for providing complete and accurate references and quotations; discuss language and writing style with information on spelling, capitalisation, punctuation, special fonts, numbers, vocabulary, discipline-specific terminology, jargon, abbreviations, syntax, grammar and sentence and paragraph structure; and examine the effective presentation and placement of headings, tables, figures, lists and appendices. Intended to be both a step-by-step guide to the proofreading process and an informative manual to be consulted as necessary when questions and problems arise, this Handbook will be an indispensible aid to proofreaders working predominantly with digital documents in a wide range of academic and scientific disciplines, including the Social, Physical and Biological Sciences, the Humanities, Medicine, Engineering, Mathematics, Economics, Law and Management. The ebook can be accessed for FREE by clicking on the orange banner with the white text ‘CLICK HERE’ next to this description. PhD Success is designed to assist doctoral students who are writing theses in the English language. Suitable for use in a wide range of academic and scientific disciplines and subject areas, it focuses on the writing process of a thesis, with its aim being to provide sound practices and principles for reporting and formatting in text the methods, results and discussion of even the most innovative and unique research in ways that are clear, correct, professional and persuasive. Individual chapters address reflective and critical writing early in the thesis process; working successfully with thesis supervisors and benefitting from commentary and criticism; drafting and revising effective thesis chapters and developing an academic or scientific argument; writing and formatting a thesis in clear and correct scholarly English; citing, quoting and documenting sources thoroughly and accurately; and preparing for and excelling in thesis meetings and examinations. The assumption of the book is that the doctoral candidate reading it is both eager to write and more than capable of doing so, but nonetheless requires information and guidance on exactly what he or she should be writing and how best to approach the task. The basic components of a doctoral thesis are outlined and described, as are the elements of complete and accurate scholarly references, and detailed descriptions of writing practices are clarified through the use of numerous examples. PhD Success provides guidance for students familiar with English and the procedures of English universities, but it also acknowledges that many theses in the English language are now written by candidates whose first language is not English, so it carefully explains the scholarly styles, conventions and standards expected of a successful doctoral thesis in the English language. The ebook can be accessed for FREE by clicking on the orange banner with the white text ‘CLICK HERE’ next to this description.